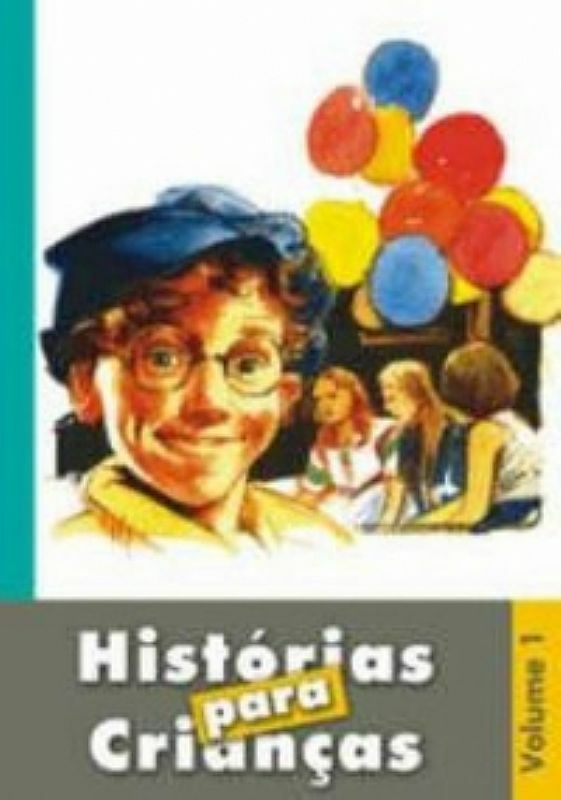 ESTE É UM LIVRINHO CHEIO DE HISTORIA QUE A VIDA ESCREVEU. SÃO HISTORIAS VERDADEIRAS COM LIÇÕES MUITO PRECIOSAS PARA MENINOS E MENINAS E... PARA ADULTOS TAMBÉM !! ESTAS AVENTURAS NOS MOSTRAM QUE CHEGA UMA HORA EM QUE TODOS NÓS TEMOS DE FAZER A NOSSA PRÓPRIA ESCOLHA: VIVER COM OU SEM DEUS.